If you have the good fortune to live on the Hawaiian Islands then you probably spend your days surfing and enjoying the sun and sand of their many beaches. As a resident, you are able to apply to become a notary which allows you to stamp or seal official documents per the rules of the state. The first step is to go online and review the qualifications and requirements that Hawaii has adopted for fees, process and tools. 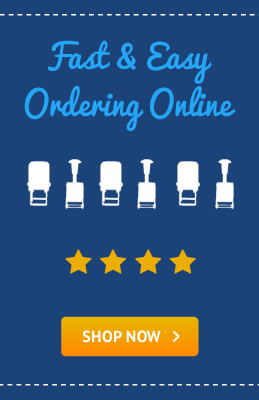 Once you have been commissioned by the applicable authority then you can purchase your notary public supplies online through a reputable vendor. In Hawaii’s case they require that the notary certificate must be on file before any production of stamp or seal. 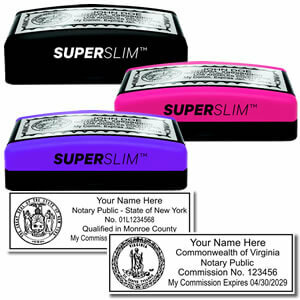 A notary can only use one or the other, not both. 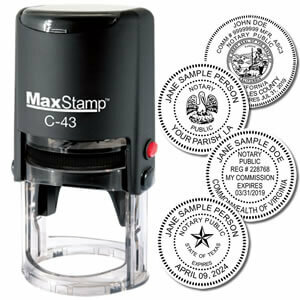 In some places the embosser can be used in conjunction with the stamp but this state does not allow that combination. 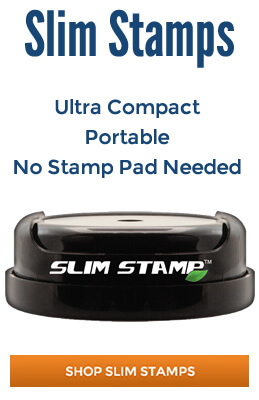 The stamp or seal must have a circular shape with a standard size of 1-5/8” to 2” as the maximum diameter. The image must have a serrated or milled border around the outer edge and the wording must include the notary’s name, “Notary Public,” “State of Hawaii” and the commission number. The expiration date is another common piece of information that is displayed on the general formats due to its usefulness but is not listed as a mandatory item for this state. 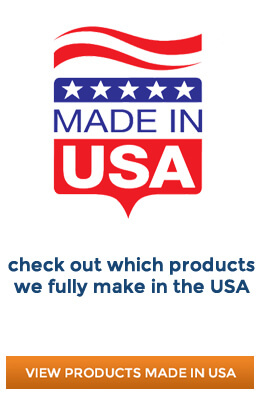 When you go to purchase your supplies it is important to ensure that the manufacturer you work with has already completed their due diligence in gathering the state-specific requirements so that all you have to do is verify the proof image. 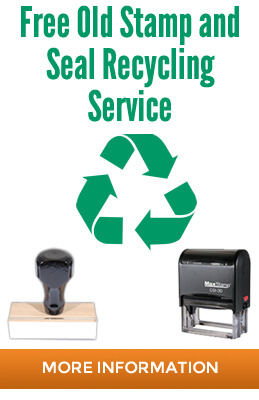 Every state has its own set of unique standards so even if you were a notary before, you still need to review the new location’s rules because they may be different than what you are used to. 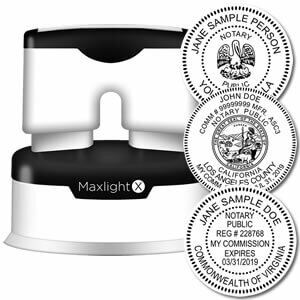 The stamp and seal are the most common notary public supplies and they can be purchased online from a variety of vendors however, there is another tool that notaries must also have in their possession. The record book is where every transaction is noted in detail in the event of an audit. While most states do not have regulations about the format, Hawaii requires that the book must have a vertical format. This is unusual and may be difficult to locate so check with the vendor on this before purchasing any kits or packages. The professional office of notary carries with it a great deal of authority and responsibility so the impressions that you leave on the documentation should enhance that role not detract from it. By purchasing quality products from a reliable vendor you can guarantee that every image will be clear and distinct for thousands of uses into the future.